Quality of workmanship and materials are two of the most important factors when it comes to a great choice for a roof. If you are in need of a commercial roof installation in Fort Myers, it is imperative to have a thorough understanding of these factors and other key elements before deciding on procuring a contractor for your roofing needs. 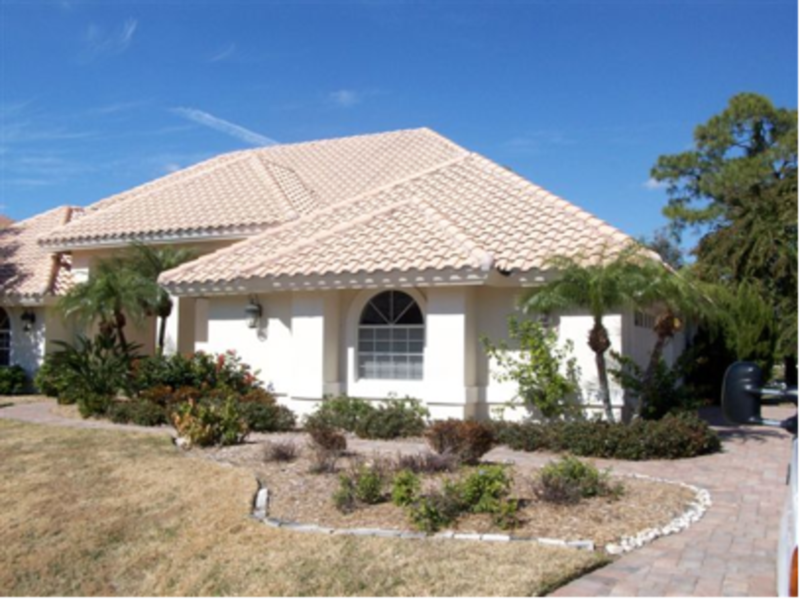 Depending on your structure, a variety of offerings are available for roof type. You can choose metal, reflective, tile, shingle or flat. Within flat roofs, a modified type with hot asphalt, rubber and plastic is used for installation. One other choice within flat buildings is a single-ply alternative that tends to be more lightweight, but still sturdy over time. 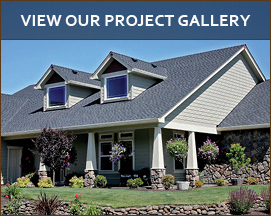 Workmanship must be of the highest caliber when it comes to a top quality roofing job. With proficient and efficient labor, the install will run smoothly and within the expected time frame. Strict supervision in the field is a necessary component for quality control, and the best business organizations do not tolerate unprofessional behavior or unnecessary delays. In addition, the cost of the roof certainly weighs heavy in the decision to move forward with a company. Getting an accurate estimate will be needed to stay in your budget. After this step, you can look into payment options from the company. Flexibility in this arena can be a big advantage to complete your commercial roof installation in Fort Myers. One last factor to consider is the warranty. A solid company will provide a good warranty for their workmanship. This business practice will instill the confidence for the longevity required from a durable construction project. 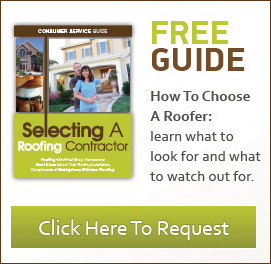 Overall, quality rules in the roofing business. To withstand the elements, the job has to start with great materials, and end with top-notch workmanship. With a clear understanding of the full process, the best choice for your commercial roof installation in Fort Myers can be made with confidence. When you first moved into your property, you likely saw the gutters attached to the home’s exterior, but that does not mean you put a lot of thought into them. If it were not for gutters, homes would easily become damaged due to the rainwater from various storms. Even if you do have them installed, they may not do the job they are intended for if they are broken or slightly damaged, which is why gutter repair in Fort Myers FL is something to pay attention to. Do you like the way your home’s exterior looks right now? You may not like it so much if rainwater constantly flows on certain areas of it. The dampness and moisture will cause the bright and fresh color to fade, causing you more work in the long run when you have to repaint it. If you would rather keep your home looking nice, hiring experts to perform routine maintenance and handle the gutter repair in Fort Myers FL makes sense. If they have not been cleaned out for a while, gutters may get clogged and break or crack. As a result, water cannot flow freely through them and will get stuck with a bunch of dirt and leaves that have fallen down into them at some point. The accumulation of water will eventually cause mold to grow if it does not get taken care of quickly enough. Do you know how much it costs to have a leaky roof repaired? If not, you may find out soon enough if the gutter repair in Fort Myer FL does not get done. When the gutters are unable to capture the water that has fallen onto the roof, it will sit there instead. If the water sits long enough, you may start noticing leaks inside the home. When it comes to industrial roofing, the traditional choice is either plastic membranes or waterproof tar paper. While these might work in many instances, they aren’t for everybody, and in many cases it is worth the extra time and money to install shingle, metal, or tile roofing. Next time you’re looking for industrial roofing contractors in Fort Myers FL, consider finding one that offers expertise in nontraditional industrial materials. Although membranes and tar paper work well for flat roofs, they become ineffective for roofs that are pitched higher than about ten degrees. In a rainy climate like ours, it can be difficult to maintain proper drainage on flat roofs, which is why industrial roofing contractors in Fort Myers FL often chose pitched roofs even for facilities that traditionally have flat ones. These might include office buildings, retail establishments, or restaurants. If these buildings are given pitched roofs, then they need durable roofing materials such as fiberglass shingles, metal panels, or even clay or concrete tiles. Finally, commercial residential facilities almost always use tile, metal, or shingle roofing. Large apartment complexes, condos, or rental properties must rely on roof materials that more closely mimic small homes than industrial warehouses. Although tar paper, membranes, and other industrial roofing structures have their place, it’s important not to limit your options when it comes to choosing a roof material. Even for large commercial roofs, nontraditional roofing materials such as clay tiles, metal sheets, laminated fiberglass shingles, or concrete tiles can add aesthetic appeal and superior drainage. Be sure to look for qualified industrial roofing contractors in Fort Myers FL next time you replace a commercial roof.